Life already has its fair share of surprises, not all of them pleasant, which is why we want to offer you the reassurance that no matter what happens, you can always have a Nissan you will feel proud of owning. Choosing a Nissan Approved Bodyshop will not only guarantee you the best possible service, but it will make getting your vehicle back on the road quick and easy. In the majority of insurance policies it’s your right to pick where your Nissan is repaired – so call Nissan Accident Support on 0800 015 3248 for guidance on the process. No matter your plight, we’re here to help. 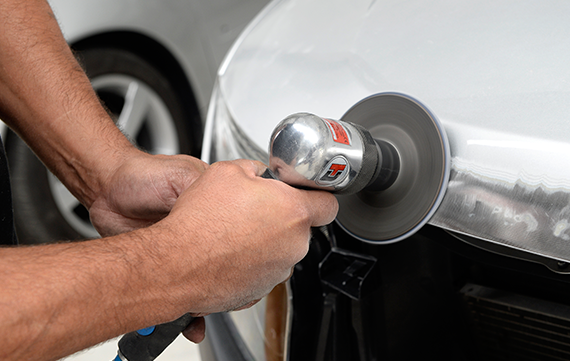 Choosing a Nissan Approved Bodyshop will give you the reassurance that high quality parts are being used to restore your Nissan. All our parts have undergone rigorous testing to guarantee optimum performance and reliability once fitted. Plus they come with a 12-month warranty.